​On January 9th 2018, Federal Judge William Alsup from San Francisco temporarily blocked Trump's decision to cancel DACA. 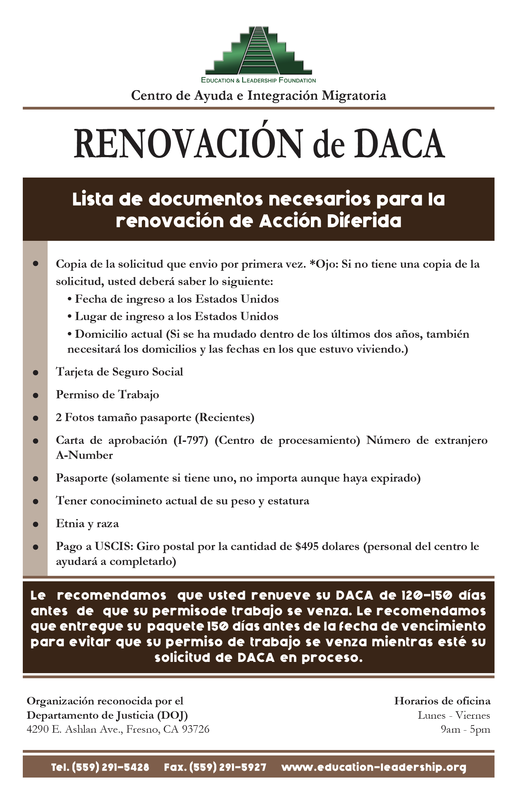 This injunction indicates that the federal government must partially continue the Deferred Action for Childhood Arrivals (DACA) program under the same terms as it existed before it was canceled on September 5, 2017 by the Trump administration. 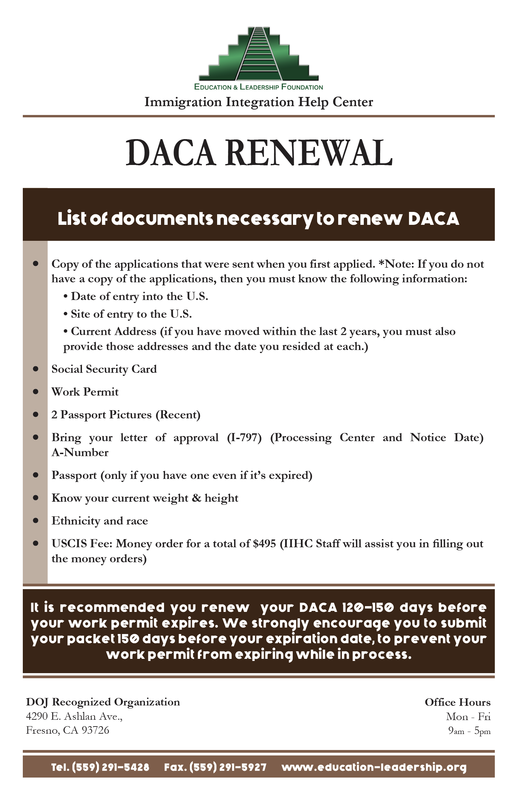 This order allows current and past DACA recipients to renew and submit renewal forms. ​Please follow the instructions on the guide below.